First of all, happy New Years to all who happen by this blog. 2016 is behind us and that is probably a good thing. 2017 will present some new challenges for law enforcement and the Fraternal Order of Police will be there for its members. I would like to extend my usual invitation to any FOP members who would like to advocate on behalf of themselves and other law enforcement officers. 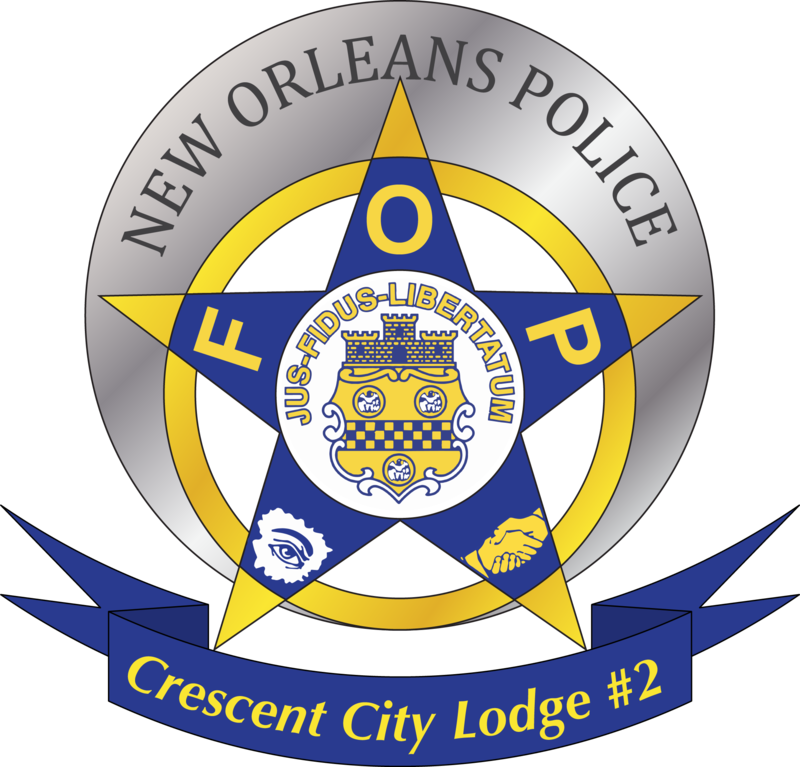 The FOP is an organization run by its members on behalf of its members. If you want to be involved, all you have to do is let someone know. The FOP Legal Defense Plan continues to be the best legal plan available to law enforcement officers. In 2016, there were some significant changes made to the NOPD disciplinary system. While these changes were effective in May, 2016, the impact wasn’t felt until late in the year. In 2017, we will feel the full brunt of these changes and I believe the end result will be more suspensions and more Civil Service appeals. There could be instances where you would expect a letter of reprimand which may end up being a 30-day suspension. Late in 2016, I heard more than once “I can’t believe the FOP agreed to these changes (to the disciplinary system).” The fact is that the FOP did not agree to these changes. We were given an opportunity to comment on the new disciplinary policy. I was the only one to submit comments. I submitted several several pages of comments. The next time I saw the policy, it was in its current form. Several of our comments were put into the new policy, but there were plenty of comments that were disregarded. That was the extent of the input into the current disciplinary policy. So, what we now have is a system which makes it much easier for a violation to be a second or third offense. In addition, one of the procedural safeguards which existed previously was changed. Like I said – more suspensions and more appeals. Please don’t hesitate to call if you are the accused or a witness in a disciplinary investigation. You may think the allegation is minor or whatever, and it may be. But, will it can never hurt to call your FOP attorney. No case is too nsignificsnt. Livaccari Law also helped numerous officers with automobile accidents, both on-duty and off. We also created wills, living wills, and power of attorney for FOP members and handled several successions. While Livaccari Law does not practice family law, the FOP has a good family law benefit and I was able to direct a number of officers in the right direction to get the assistance they needed. 2017 will undoubtedly present similar needs for FOP members. Likewise, the FOP Legal Defense Plan will be there for you when you need it. All you have to do is pick up the phone.